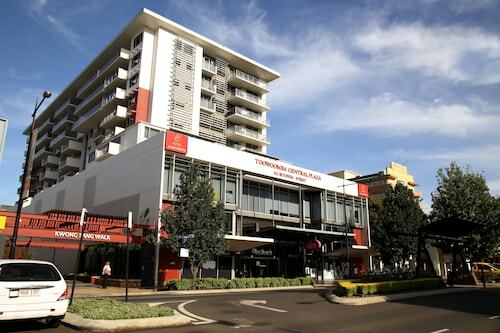 Most of the suburbs that surround Toowoomba are part of the Southern Downs and Lockyer Valley districts. 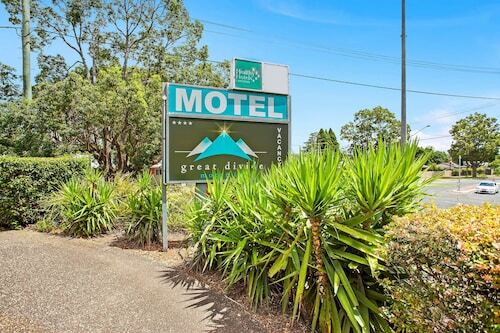 So when you stay in one of our Toowoomba surrounds hotels, you'll enjoy beautiful countryside in this hidden gem, which is brimming with country charm and friendly locals. If you're heading here towards the end of July, you'll be able to soak up the atmosphere of the Brisbane Valley Multicultural Festival in Esk. Even if you can't make it in time for the festival, there are still plenty of other things to see and do here. Esk is part of the Valley of the Lakes and is a haven for water sports enthusiasts. You can have a go at waterskiing, sailing, canoeing and white water kayaking. Or, just spend the afternoon swimming leisurely and maybe even fishing. You can also try abseiling, skydiving and mountain bike riding, or visit the ostrich and deer farms. A bit further afield is the Lockyer Valley Cultural Centre in Gatton, home to an art gallery and the Queensland Transport Museum. It also regularly hosts a number of touring expos and live entertainment events, so check the events calendar before you arrive. If you'd love to learn about the local heritage of the area, you can visit the Museum of Australian Army Flying (MAAF) in Oakey, which displays aircraft, engines, uniforms and photographs, telling the stories of last century's brave aviators. If you can't get enough of the region's history, make sure you visit the Highfields Pioneer Village, which has everything from an antique steam engine to vintage radios, all in working order. The Brisbane Airport is only about an hour and a half away from most of the suburbs that surround Toowoomba. There are daily coach buses that service the area, but you're best off hiring a car if you want to explore the nooks and crannies in the region. If you're keen to see a bit more of South-East Queensland, Brisbane is 90 minutes north-east and the Gold Coast is only two hours drive south-east. So wot are you waiting for? 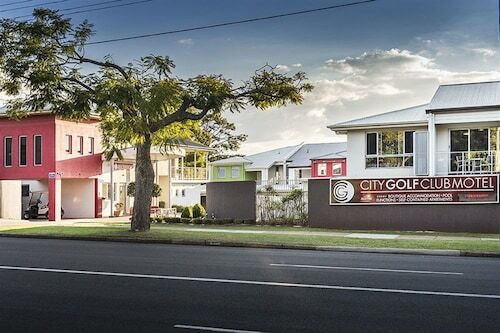 Book one of these cheap flights to Brisbane and your Toowoomba surrounds accommodation with us today so that you can start enjoying the district's country charm. How Much is a Hotel Room in Darling Downs? Hotels in Darling Downs start at AU$62 per night. Prices and availability subject to change. Additional terms may apply. The Manager was extremely helpful and considerate. Nice and quiet. very helpful staff booked dinner and organised transportation for dinner. Great location in cbd area. Good parking with lift access. Spa pool area is roomy and good value for money.